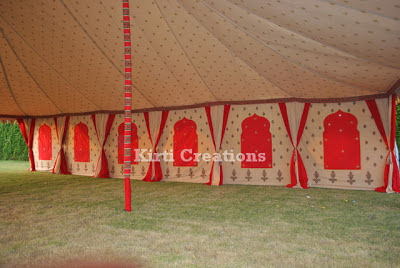 An enormously large maharaja tent with a hut shaped roof. It is totally water-resistant and can accommodate a large number of people. 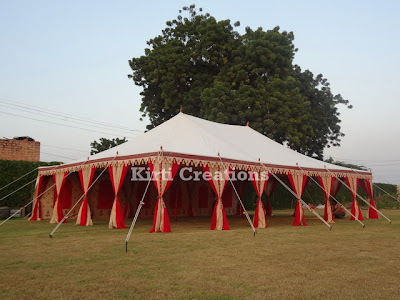 It is ideal for all types of parties.